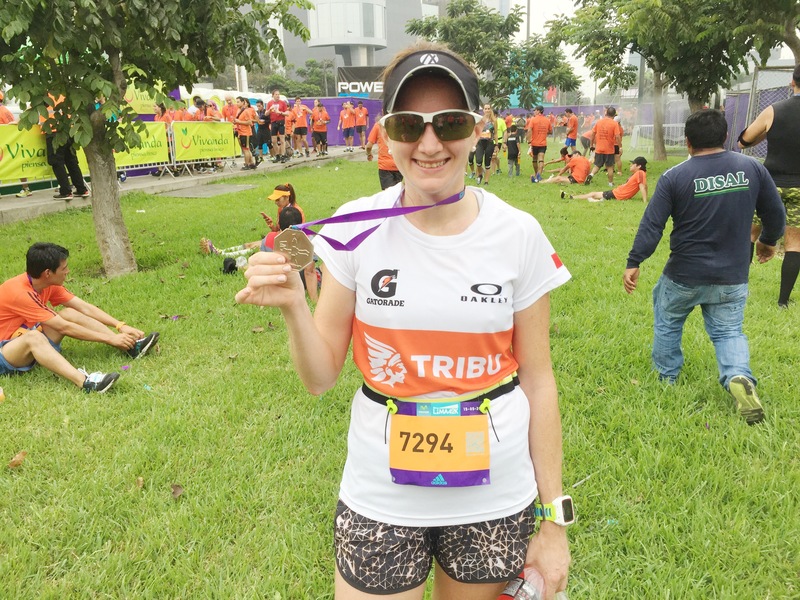 So going back to where I was… I must admit that a month ago I felt a bit overwhelmed by triathlon training which still feels new and quite demanding in terms of time. Don’t get me wrong… I believe triathlon is better than just running for reasons I’ve mentioned before: less monotonous, easier on your joints, etc. It’s just that I lost interest when I realized that I wouldn’t be able to participate on the 70.3 triathlon I was training for due to an unexpected trip. Temporarily I decided to take a break from swimming and cycling. So a while back I signed up for my next marathon in Stockholm! How nice is that? I realized I only had two months to go, but I felt good about it since I had been running often. (Note here: 2 months are not enough to train for a marathon unless you have a solid running base). Additionally, as part of my training I signed up for a race which took place yesterday. 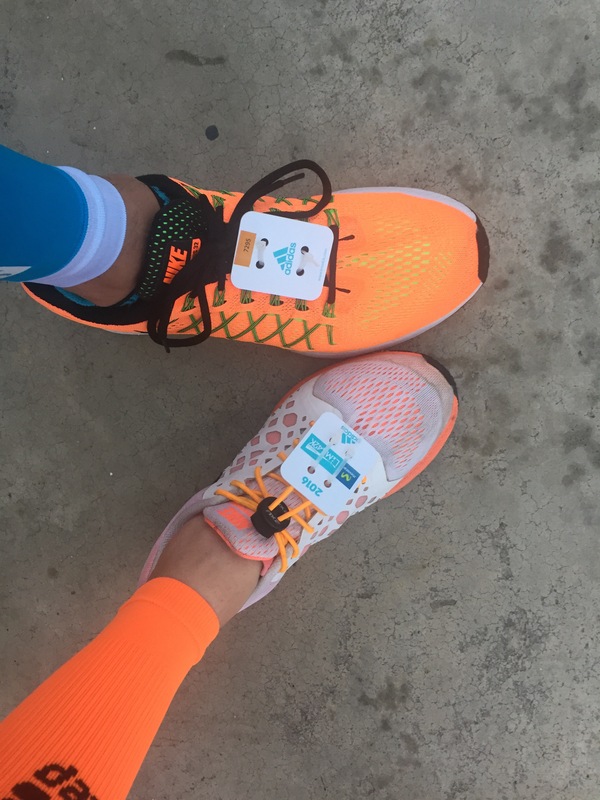 Lima42K is an event organized by Adidas and Movistar. Don’t be fooled by the name… they held three different races on the same day: a marathon, a half marathon and a 10K race. I joined the half marathon. Believe when I say that this is probably one of the best races in Latin America. Organization was on point. The course was great, and even better for the full marathoners who passed by the cliff in the seafront with some of the city landmarks. The only thing I didn’t like was the medal… I found it too average. However, my goal was to take it easy, since I’m three weeks away from my big race. I still managed to have a personal record for a half marathon with 1h 53m without pushing my limits. I’m thankful for Daniel, who ran with me almost the whole race, my teammates from Tribu Triathlon Team who were there running and supporting each other, and our team sponsors: Oakley and Gatorade. If I get more pictures I will post them later. I just think about it every time someone calls me obsessed, and I automatically feel better about myself.